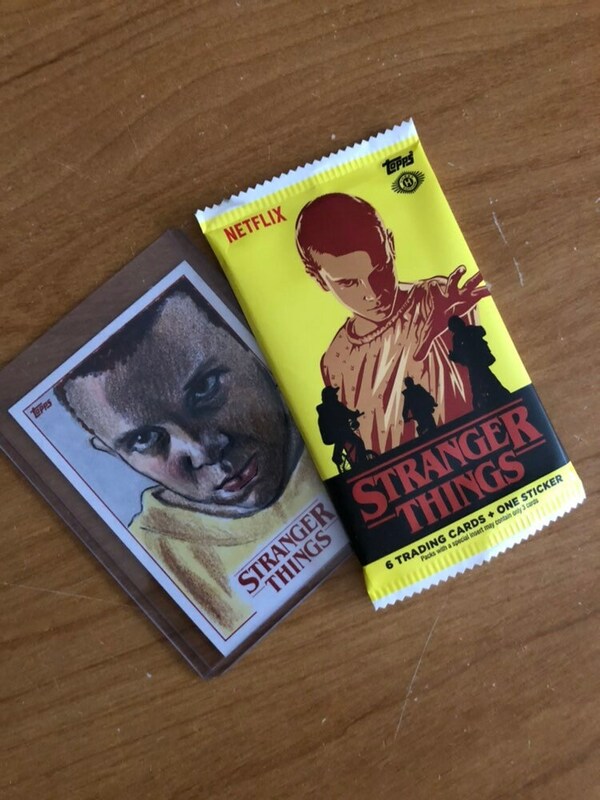 In the summer of 2018, I had the pleasure of doing a series of original sketch cards for Topps' Stranger Things: Season One trading card series. Each one is an original drawing on a standard quality trading card. 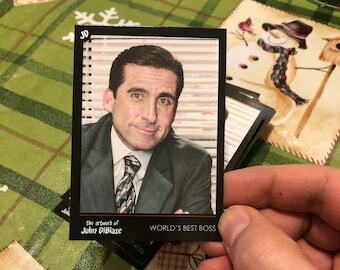 I received 5 cards back to keep as "Artist Proofs" or "Artist Returns." This is one of those 5 cards. 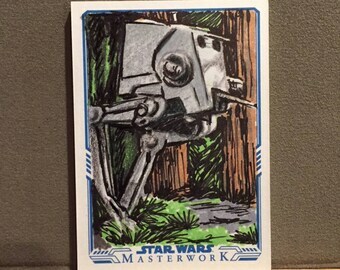 Each design I drew on the Topps cards were different and unique. 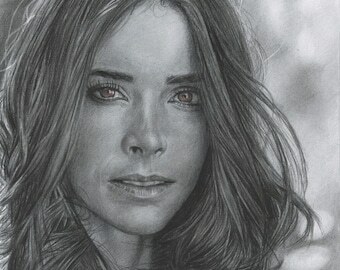 This is a one of a kind piece of original art. My signature is on the back of the card. This is NOT a print! The only place you can get this is right here and only one was made.